Ride Cincinnati 2017 photos by David Long CincyPhotography. Photos are FREE to download and share with all your friends! 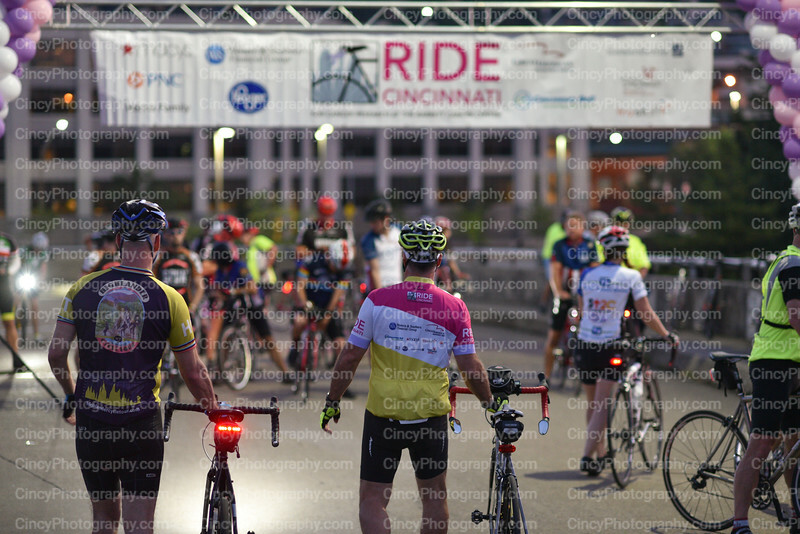 2017 Ride Cincinnati event photos by professional photographer David Long CincyPhotography.